Payment in full must be made at the time of the appointment. Payment can be made via cash, debit card or BACS (please ask for account details). Cheques and credit cards can not be accepted. The area covered is most of South Lancashire and Greater Manchester. Please book at least 2-3 weeks in advance to ensure a time and day that will suit you. For groups of more than 8 horses, please contact me for pricing. 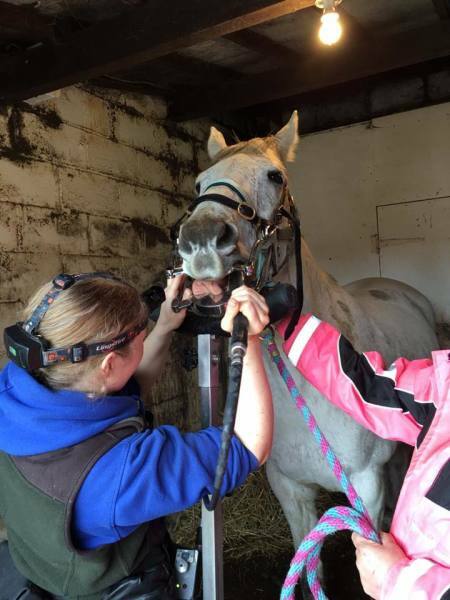 There is no charge for a horse to have their teeth checked if they do not require any treatment but please be aware these do not count towards the multi-horse discount. 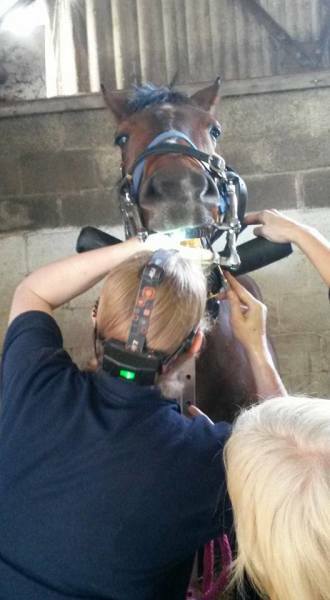 Note - Please be aware that the amount of sedation a horse will need does not just depend on their weight. Some large horses will only require a small pony dose and likewise, some small ponies will require a large horse dose. The price is for the amount of sedation the horse needs rather than the size but these weights are a rough guide.